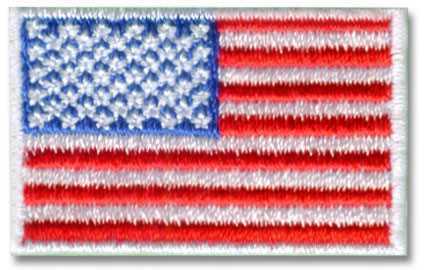 When you use the same size thread on a small patch as you do on a big patch, the big patch will show the size of the thread less. Say you take three pieces of thread and braid them together. Then you triple the pieces of thread and braid those nine together. When you look at both braids, the larger one will appear smoother than the smaller one. This is because you don’t notice just one thread in the larger one, and the same goes for patches. 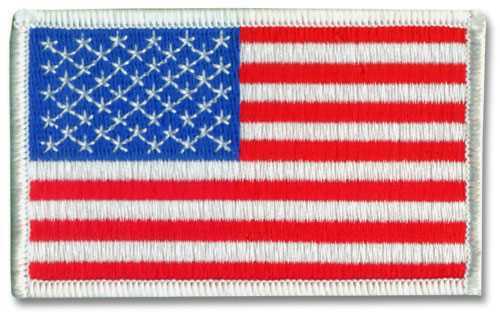 As you can see, the last flag (which is 5″x3″) is a lot more uniform looking than the first flag (which is 1.5″x1″). 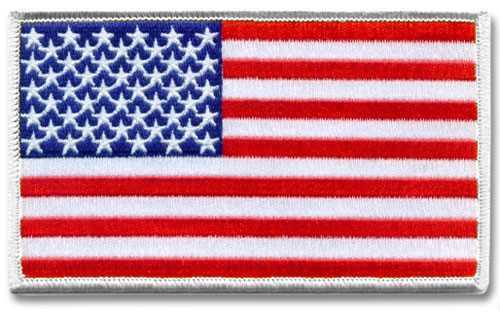 So while you’re free to create patches in any size you’d like and they’ll look great, keep in mind they may look even greater in a larger size. 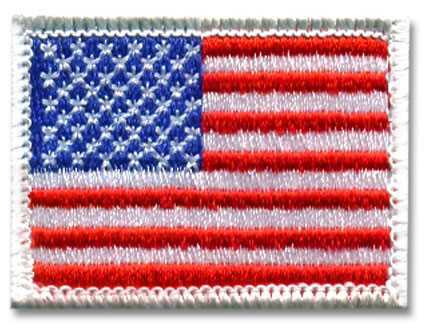 To get started on your custom embroidered patches, visit our Custom Patches Guide or contact us today! This entry was posted in General Information and tagged details, embroidered, embroidery, thread.